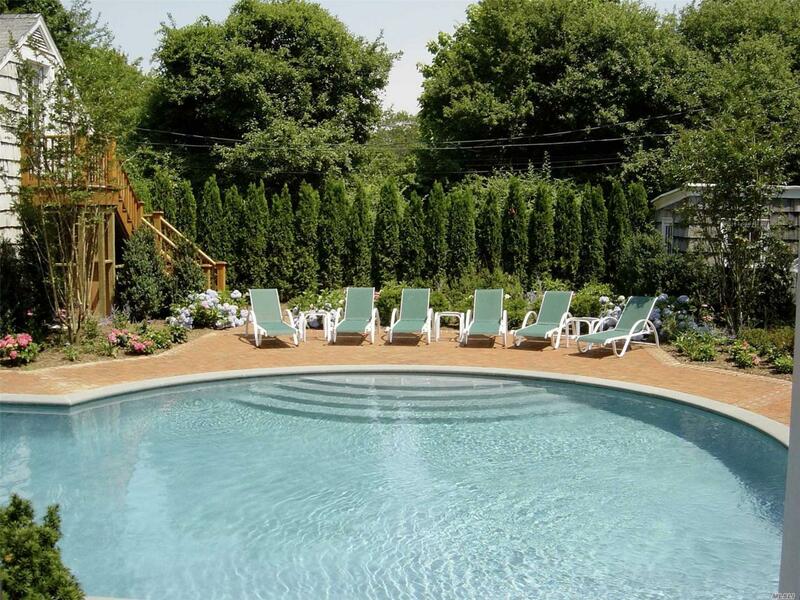 Southampton Village W/ Heated Gunite Pool & Poolhouse. Located In Southampton Village 1/2 Mile To Agawam Park, 2/3 Mile To Historic Main Street, And 1 1/2 Mile To Ocean Beaches. Beautifully Landscaped 10-Room Farmhouse W/ First Floor Master Suite W/ Natural Gas Heat And Central Air. Near Shops, Restaurants And Agawam Park. Md - Ld 125K. Also Available Year-Round $150K.